The FCS of Russia announced the opening of a new Pulkovo-2 additional terminal at Pulkovo International Airport for charter flights during FIFA World Cup in St. Petersburg. This temporary terminal is intended for organized passengers, namely fans, who come for a short period of time only for certain matches. Considering short duration and a specific purpose of the trip, the airport employees count on the minimum amount of luggage and only on hand luggage. The sponsors also took into account a special category of passengers – football fans, so that the flights of rival teams will operate through different terminals to avoid unforeseen situations. 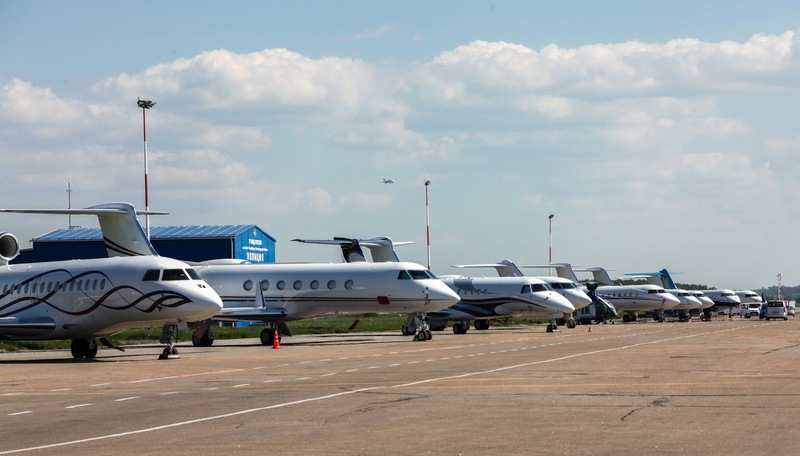 Besides, the new Pulkovo-2 terminal will be used with the main one for passenger transportation, business and official flights, delegations and VIP-clients, as well as for other business aviation traffic.